Videos by Joe Cools Air Conditioning. Easy DIY instructions on how to keep your Hi wall split air conditioning filter clean. Easy DIY instructions on how to keep your Ducted air conditioning filter clean. How to fix your air conditioner’s filter. 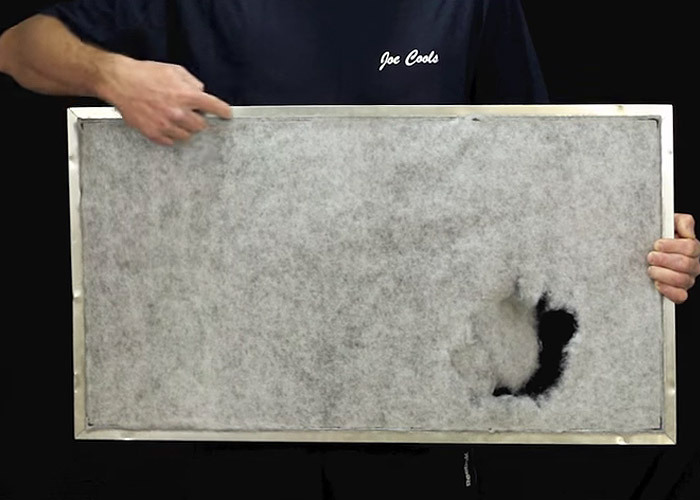 This video shows an easy DIY filter repair for blocked or broken filters. 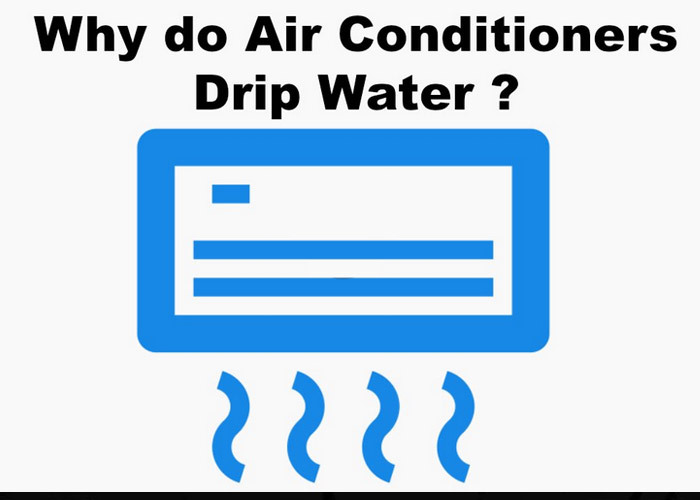 Reverse Cycle Air Conditioners produce and discharge water. A leaking air conditioner can be frustrating but may be a simple DIY fix. 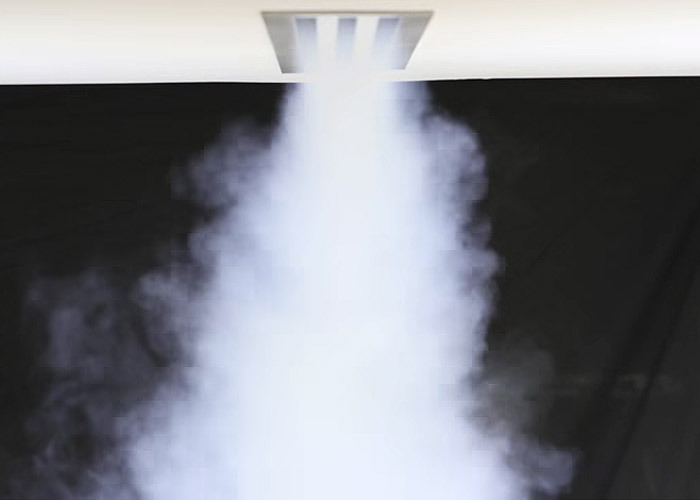 A very basic smoke test, demonstrating the flow of air from a 1200mm 3 slot linear slot. Ever wondered what goes on inside your ceiling/attic space when an air conditioner is installed? 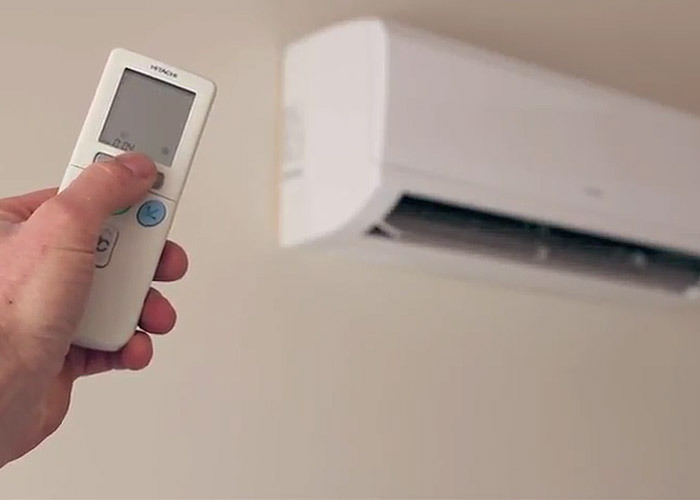 This is a short time-lapse on how we install the outdoor unit of an air conditioning system. 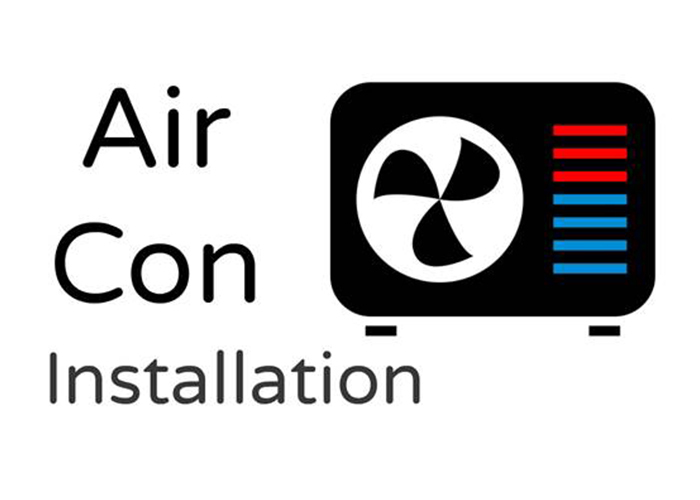 Joe Cools digital showroom of online videos demonstrates what we do in the Air Conditioning business & how we do it. At the end of the day the professional quality of the work will always depends on the skill, know-how and expertise of the tradesmen involved in the job. We are extremely happy with the professional quality of work undertaken by our staff, which is why we are more than happy to show our air conditioning installations and work online. 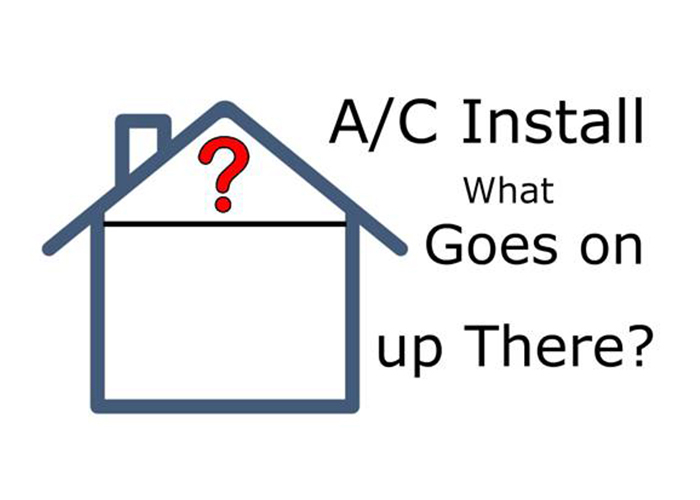 Home Air Conditioning Installation - What goes on up there? Of course your air conditioning home requirements are highly likely going to be different to the installations that we have presented – but it does give you a good idea about what really goes on up there in the roof space. Our team are highly experienced, very efficient and well adapted to working in a variety of environments to install air conditioning systems. We can work with you to meet your particular needs and budget for your home’s Air Conditioning System. Regular maintenance is your best bet in keeping your Air Conditioning System running well – we show you how we do it step-by-step. 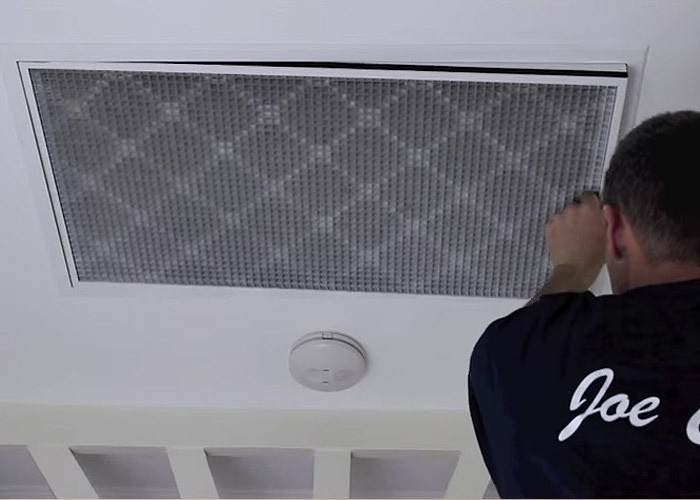 If your AC System needs some attention, rather than call a service technician straight away - take a look at our FAQs and You Tube videos. You may decide to maintain your own system and diagnose minor problems yourself, as it’s often very simple to solve and for a fraction of the price. Or if you are unsure, you may feel it is in your best interest to call a service technician rather than attempting to maintain or fix it yourself. Visit information on Warranty & Service. *NOTE: Please make sure you use all equipment appropriately and safely when following the D.I.Y. videos.